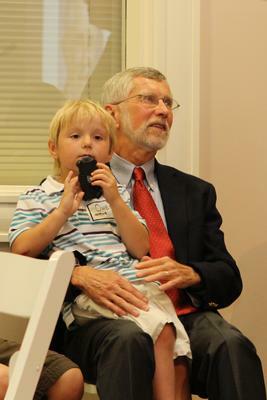 Crawfordsville Mayor Todd Barton declared Monday, May 21, 2012 as David J. Hadley day in the city of Crawfordsville. 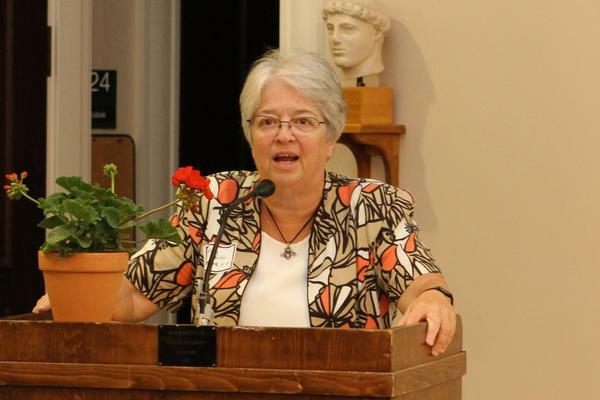 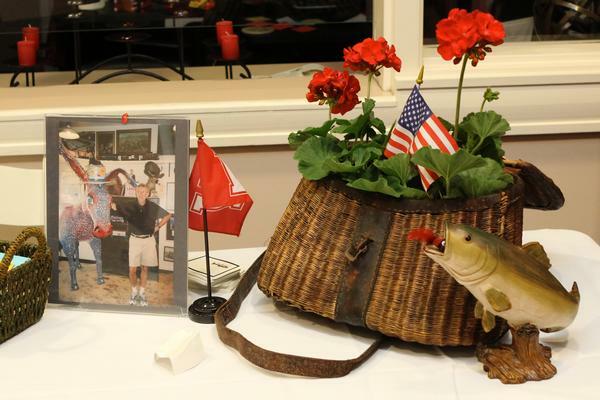 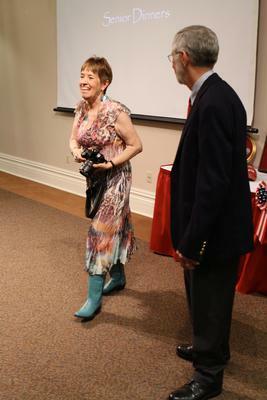 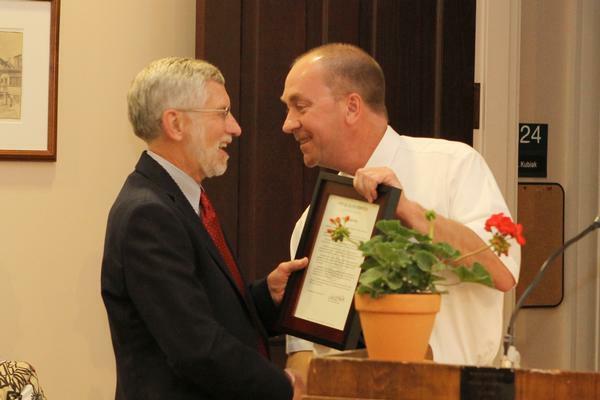 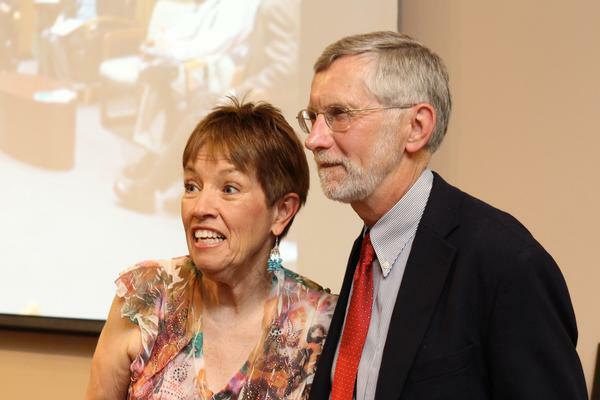 The proclamation was made Saturday evening at a retirement reception for Hadley, who has served on the faculty at Wabash College for 43 years. 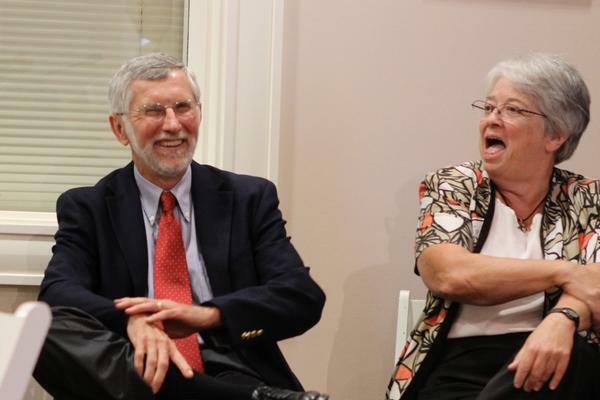 More than 150 people attended the reception for the political science professor and community volunteer. 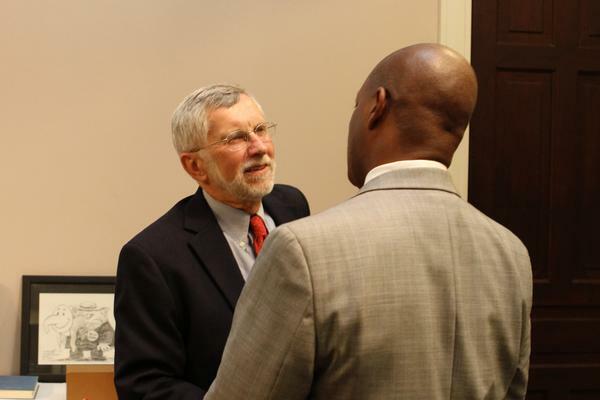 In making the proclamation, Mayor Barton saluted Dr. Hadley for his inspirational teaching, mentoring of students, and leading the South Montgomery School Board and the Indiana State Ethics Commission, among other accomplishments. 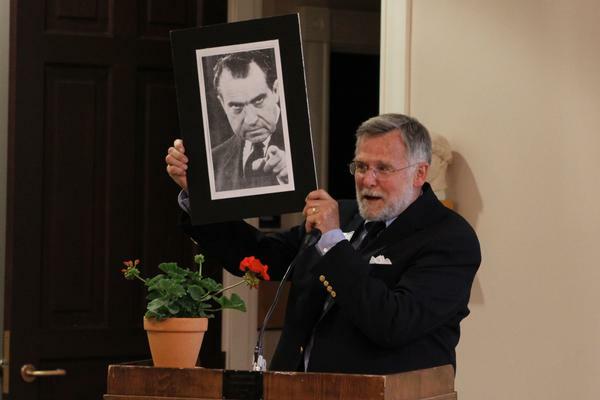 Hadley earned his undergraduate degree in journalism from Indiana University, and was inducted into Phi Beta Kappa. 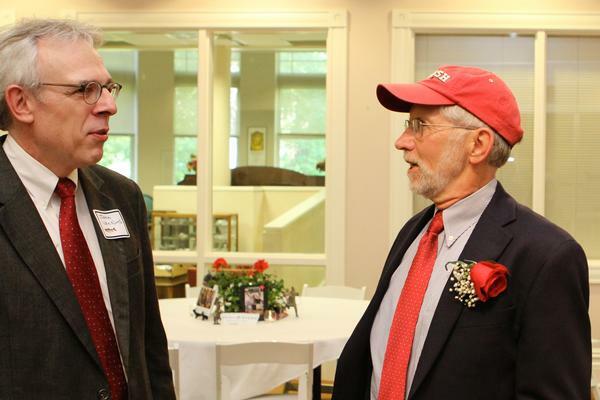 He later earned his master’s degree and Ph.D. in political science at IU. 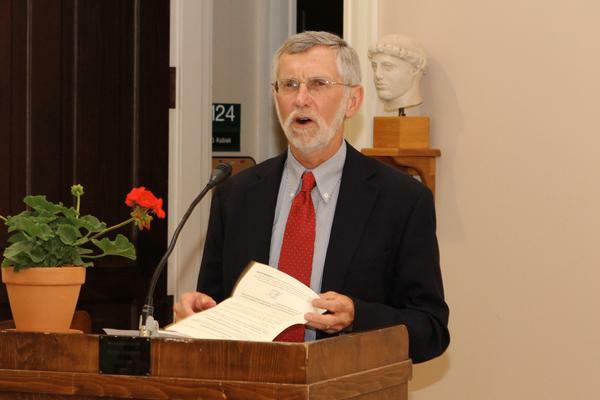 He began his career at Wabash in 1969 and was promoted to full professor in 1986. 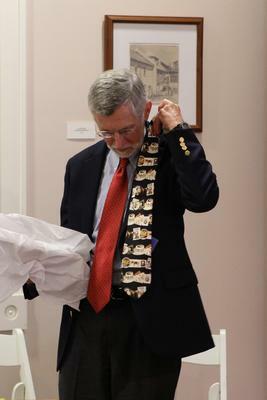 He chaired the political science department at Wabash from 1989 to 1991, and from 2000 until his retirement this year. 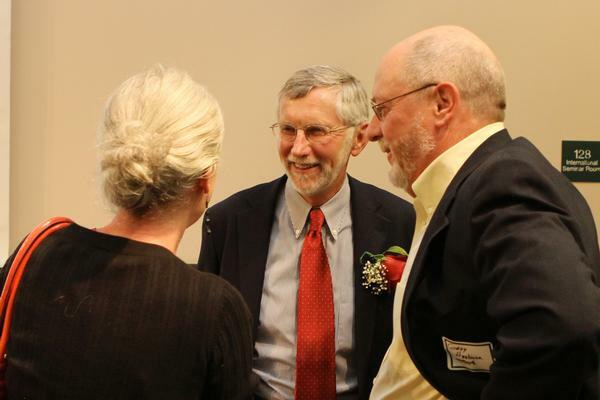 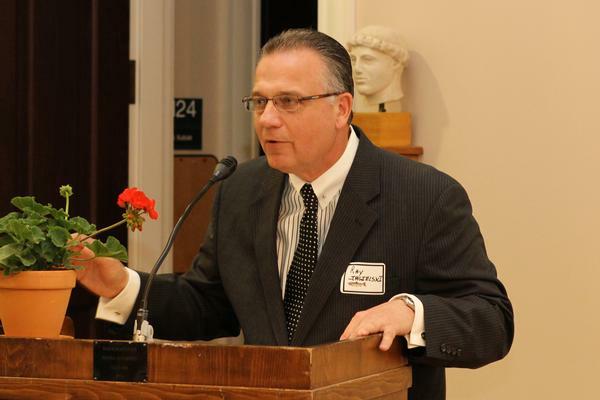 He has been an active force in state and local politics, chairing the Indiana State Ethics Commission from 1995 to 1998 and again from 2005 to 2006. 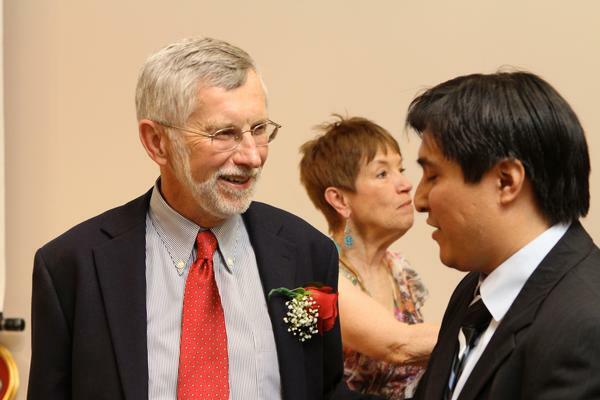 He chaired the Montgomery County Democratic Party from 2001 to 2007; served as a precinct committeeman for 12 years; and served on the South Montgomery School Board for eight years, six as its president. 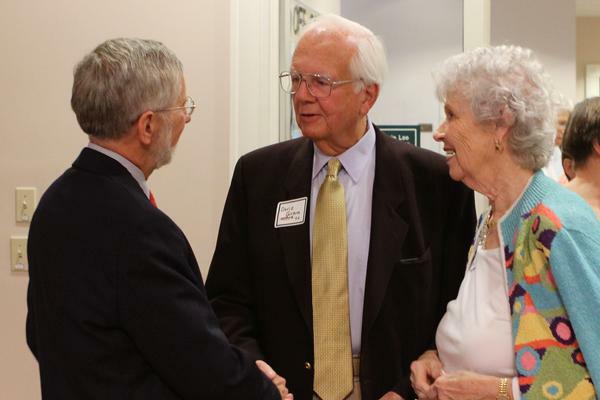 He and his wife, Sheridan, are members of the Wabash Avenue Presbyterian Church, where he has served as the president of the board of trustees and president of the board of deacons. 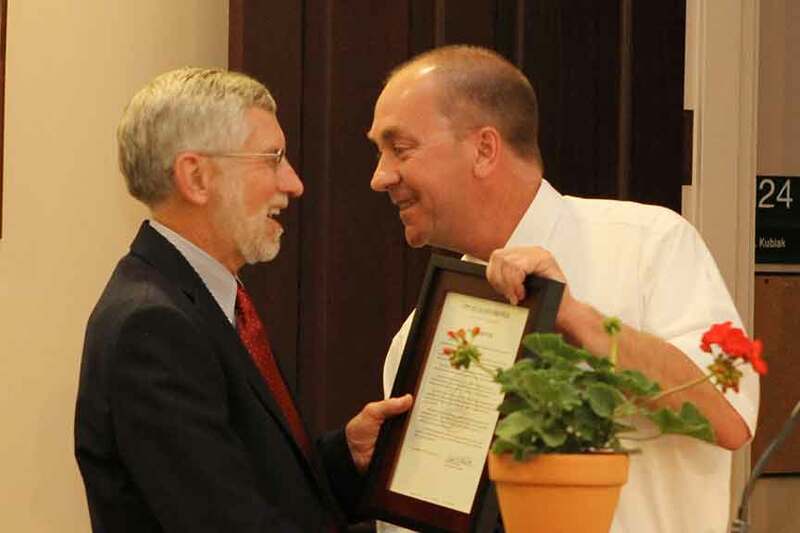 Mayor Barton’s proclamation was one of many tributes paid to Dr. Hadley; he also received proclamations and notes from an Indiana State Senator, U.S. Representative Todd Rokita, and Rahm Emmanuel, mayor of Chicago. 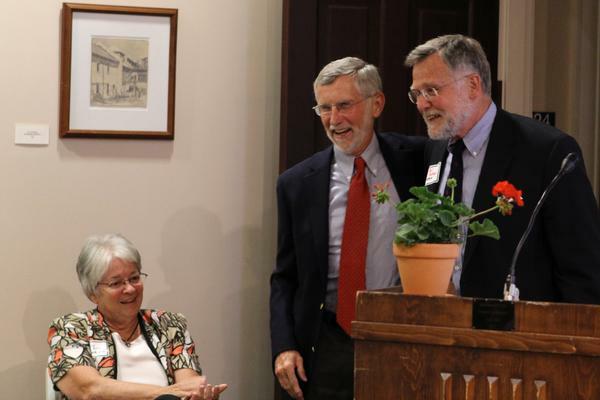 His 43-year service to Wabash makes him one of the longest-serving members of the faculty in the College’s 180-year history.